We understand how all of the aspects of a construction project come together. 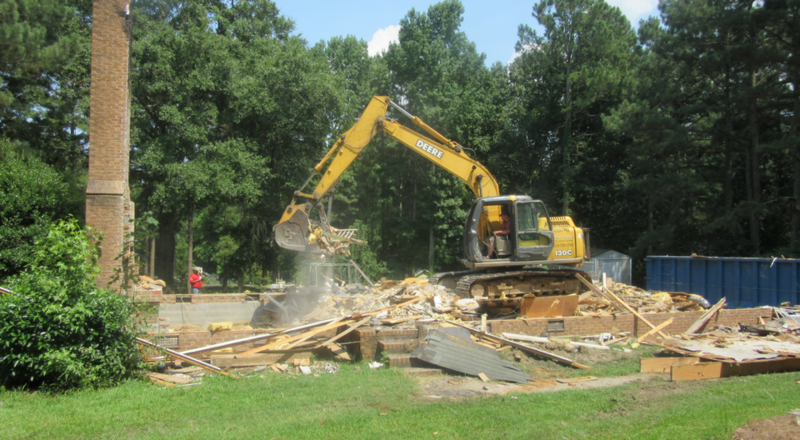 Proper excavation and demolition can set the tone for the entire project and when done the right way it literally sets the stage for success. With years of experience we approach each challenge with confidence and create the right strategy to get the job done. If things get complicated we have great relationships with several demolition specialists that will assist in specific tasks.